For those of you who don't know, we have a fig tree in our backyard. Figs are probably one of my favorite fruits. They are only available at the end of the summer for a few short weeks, and this year our tree has been producing nonstop. In fact, it has been producing some of the largest figs I have ever seen. Last year the tree produced just a few small figs, so I was expecting much the same this year. However, due to the amount of rain we have received, the tree was able to produce more than I have been able to eat. Normally I don't share my figs, but this year I was giving them away I had so many. I've also let several dozen go to the bees. I just can't eat them all. 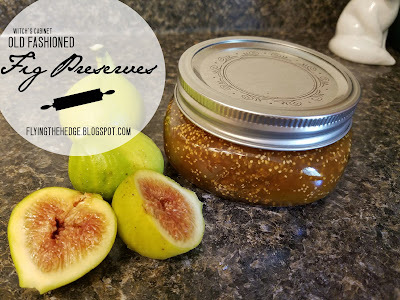 And that is when it dawned on me; why not make fig preserves?! And that is exactly what I did. Over the weekend I went to the store, bought some sugar and canning jars, and set to work. 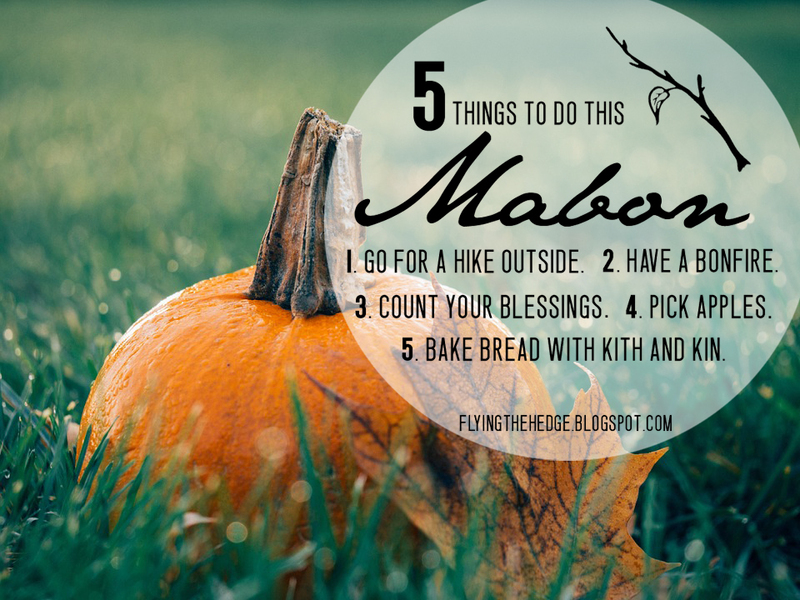 This recipe takes roughly 3 hours to cook and another hour to can it all, but it is well worth it. Gently rinse figs and drain. Remove the stems. 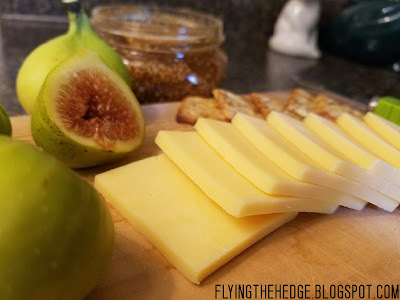 You may leave the figs whole or cut them in half as I did. In a large, heavy pot, add the water, sugar, and figs. Bring to a boil then reduce temperature to low. Allow to cook for about 3 hours or until very thick. Stir occasionally. DO NOT leave the pot unattended. Ladel hot preserves into hot, sterile jars. Place a lemon slice on top of preserves then seal. Process in a boiling water bath for 10 minutes. If not processing in the water bath preserves will last up to 1 month in the fridge. Unfortunately I didn't think ahead to take pictures of the cooking process for the blog, but I do have beautiful after photos. Looks tasty doesn't it? 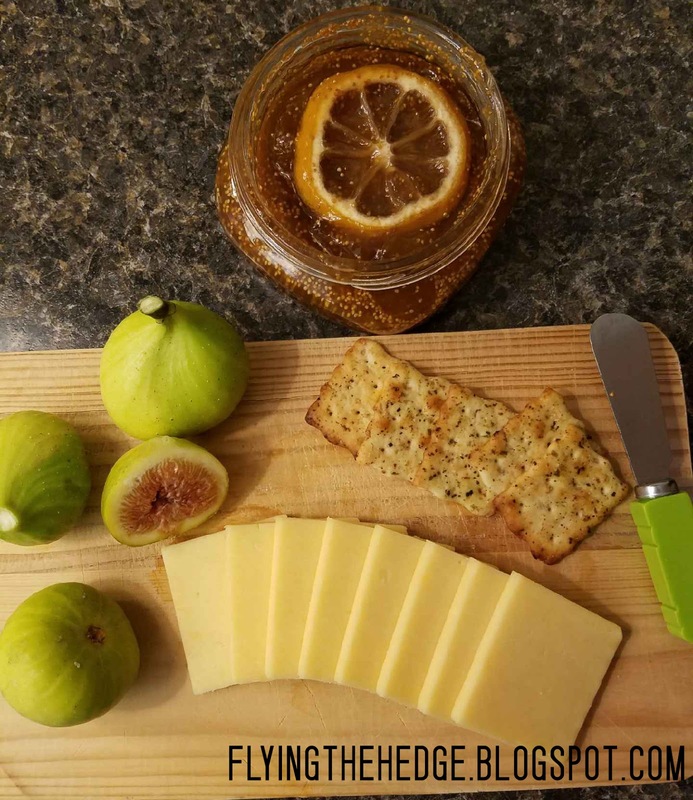 Fig preserves are great on toast, crackers, scones, cookies (as in thumb print cookies), or just paired with cheese and olives.